In a blender put the ripe avocado cut into pieces. Add 3 tablespoons of goji berries, cacao, maca and coconut milk. Grind until the mixture get homogeneous and creamy. 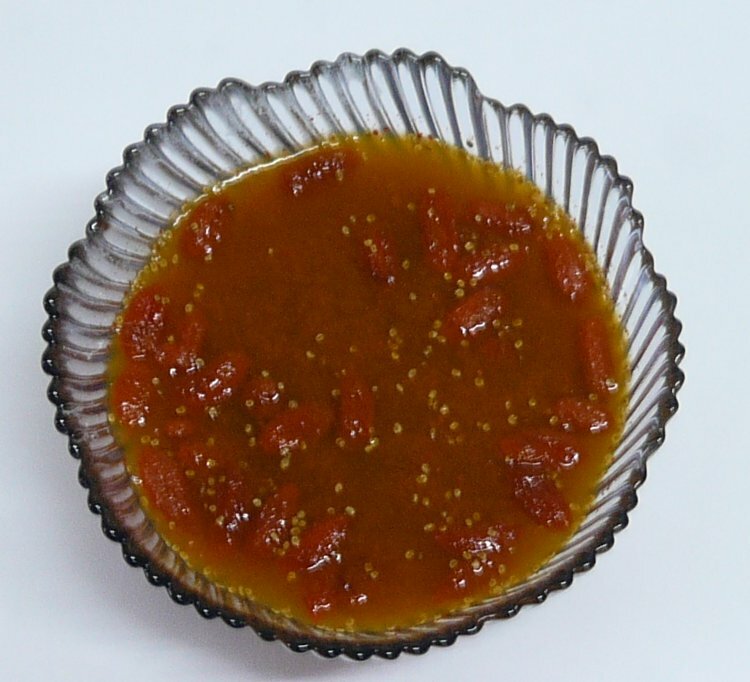 Put in individual bowls and garnish with the remaining grated coconut and goji berries. Consume right away or let cool for a few hours in the fridge. Pour berry sauce in soymilk for 2 hours. Gather above solution, berries, lemon juice and sugar into blender until it is well mixed. boil the mixture adding agar-agar and cornstarch dissolved in a bit of soymilk. Place in a bowl and put in the cold until set. 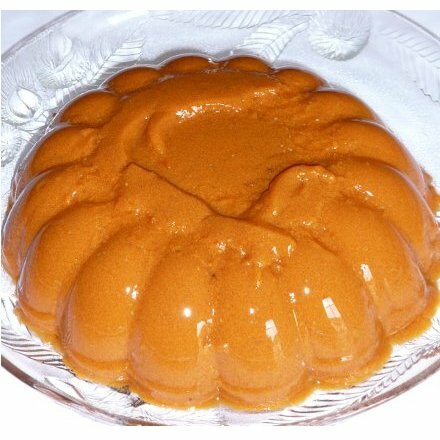 If you prefer, you can top the pudding with caramel. Pour Gojis in water around 1 hour. Put Majority of Berries (reserving some) with water into the Blender and reduce the juice. Place a pan on the stove with the juice, sugar and simmer it. Add agar-agar into until whole berries gets booked. Stir well and remove from heat. Place the dessert in small bowls and cool it (Gelatin only becomes solid when it cools). 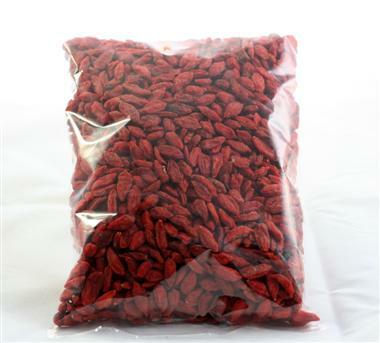 Tip: If you prefer to strain the goji juice before boiling, the gelatin does not stick to seeds of berries.